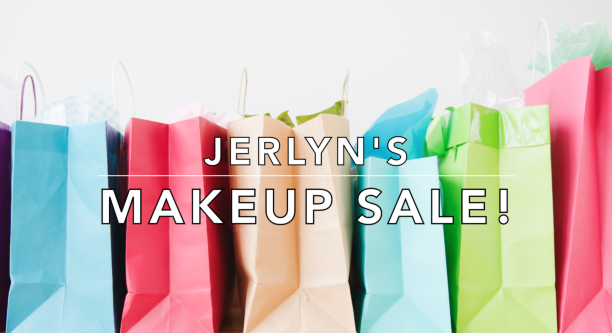 Jerlyn Phan – Beauty is everywhere but not everyone sees it. November 2016 Favorites: Beauty, Life etc. Sad to see another month pass us by, however that means it is time for FAVORITES! If you are new to my website/channel, almost each month I like to compile the things I have used the MOST throughout the entire month 🙂 Anything from products, books, apps, FOOD and drinks etc. I want to take a moment to thank everyone that continues to support and watch my videos. When things change, sometimes you can lose your self. For the past 6-8 months I have gone through ups and lots of downs. I have finally come to a point where I am taking charge of my life again and changing for the better 🙂 From first hand experience, I know how hard it is to find positivity in a world of negativity. As I write this, I hope all of us can find true happiness in what we do, who we are with and take control of our lives. 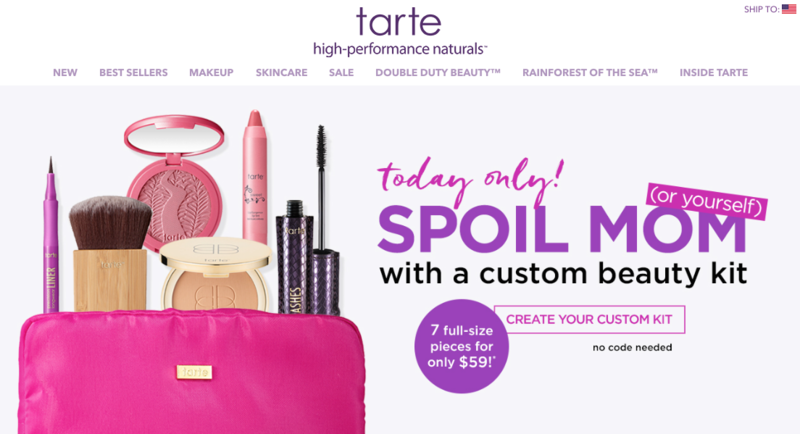 ONE DAY: Tarte Cosmetics 7-Piece DEAL! The full value of any 7 products you pick is WELL over $120 and you’re only paying $59 !! 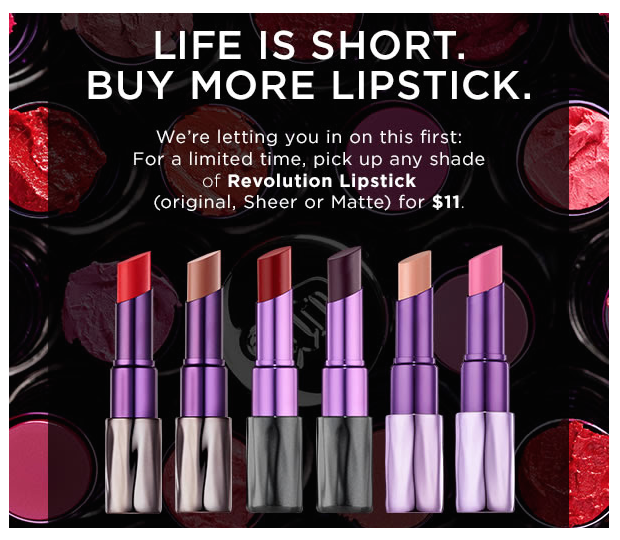 TODAY ONLY: Urban Decay Revolution Lipsticks 50%off! Urban Decay’s famous Revolution Lipsticks are ALL 50% off!! HURRY before every color sells out! Let me know below what you picked up! 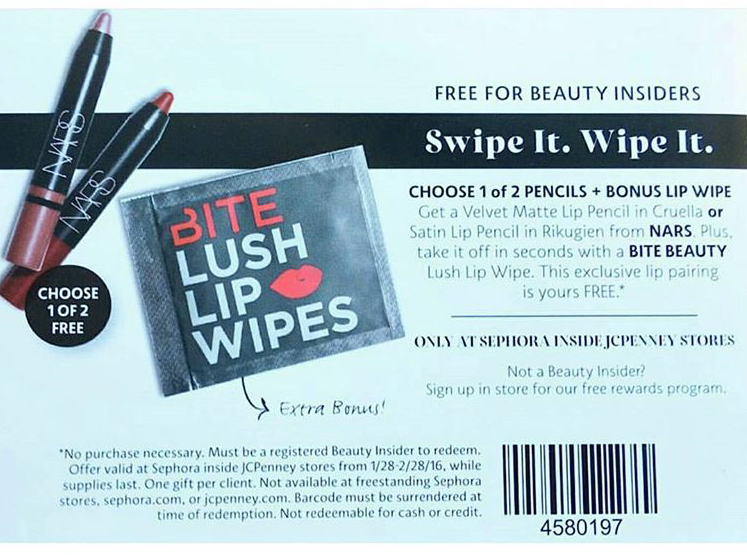 Sephora in JCPennys will often run freebies like this one! 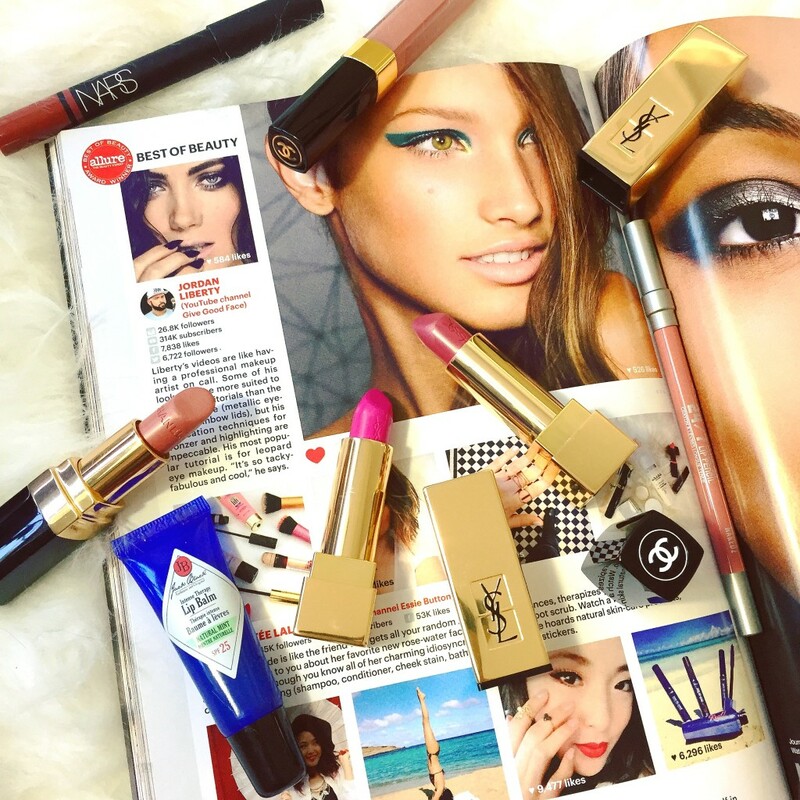 Anyone with a Beauty Insider card is eligible. Not everyone gets the email however the great thing about the internet is that others share the universal barcode! Show this image below at a Sephora in JCPenny, it’s that easy!! I ended up getting the NARS Lip Pencil in Rikugien (pink shade). Both colors are beautiful and for FREE why not! Let me know if you end up getting your freebies!! I heard this deal from @nouveaucheap on Instagram! 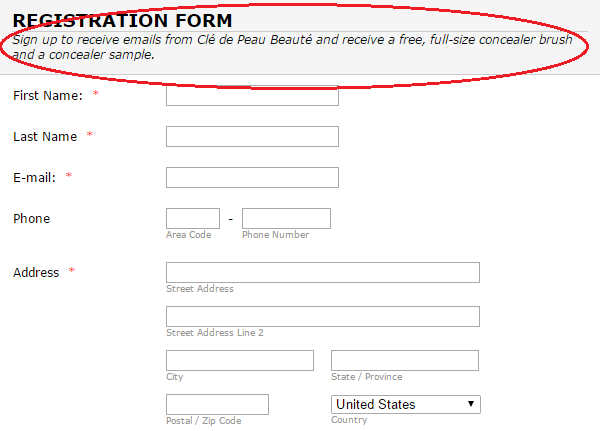 Right now on the Clé de Peau website HERE, you can sign up for a FREE full-size Cle de Peau Concealer Brush and a sample of Clé de Peau Concealer, NO PURCHASE NECESSARY. All you have to do is sign up to receive emails from the brand. The Concealer brush is $35 originally and the full-size concealer is $70 originally (you are receiving a sample of the concealer, not full-sized). 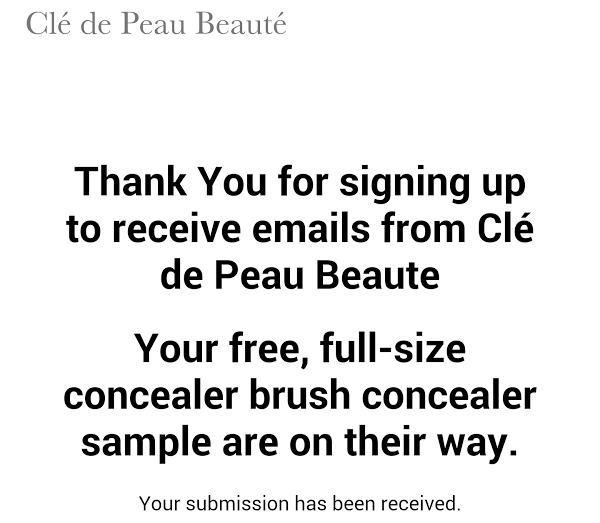 FYI, you cannot select your shade of concealer and I have no idea which shade will be sent. Here is the screen you will see after submitting to sign up for the emails!! I DEFINITELY signed up!! Hurry before the promo runs out! Thank you for taking a minute to stop by! I really wanted to get my online Shop up and running and I want to thank you all for your patience! Prices vary with all products. There is EXTREMELY limited stock on every item. Shop fast! Each order will include samples also! I want to thank all of you who have been supportive throughout my entire journey. My website is under construction but should soon be live and kicking!